Save 10 percent on all bundles! 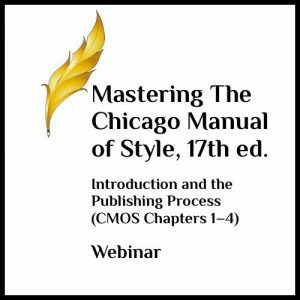 Want to become an expert editor for fiction? This is the bundle for you! This bundles includes six Lesson Packs. 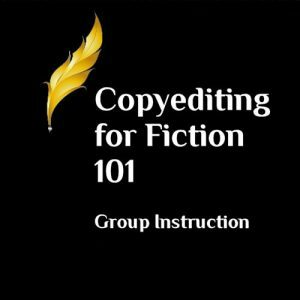 You’ll receive all three courses of Substantive Editing for Fiction plus Copyediting for Fiction 101, Editing Romance Novels 201, and Advanced Fiction Editing 301. 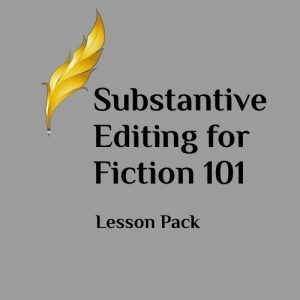 This is everything you’ll need to edit fiction for authors! Click on titles below to view outlines. Lesson Packs are the same lesson material from the Group Instruction courses; however, these self-guided lessons are without the online discussions with fellow students and instructor feedback. The curriculum will be accessible in your account within 24 hours of purchase. 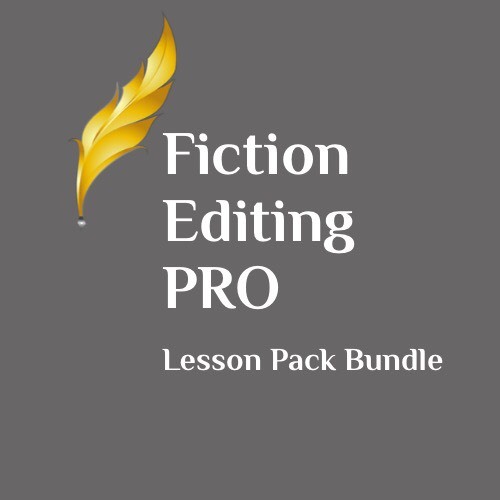 Lesson Pack Bundles are nonrefundable.